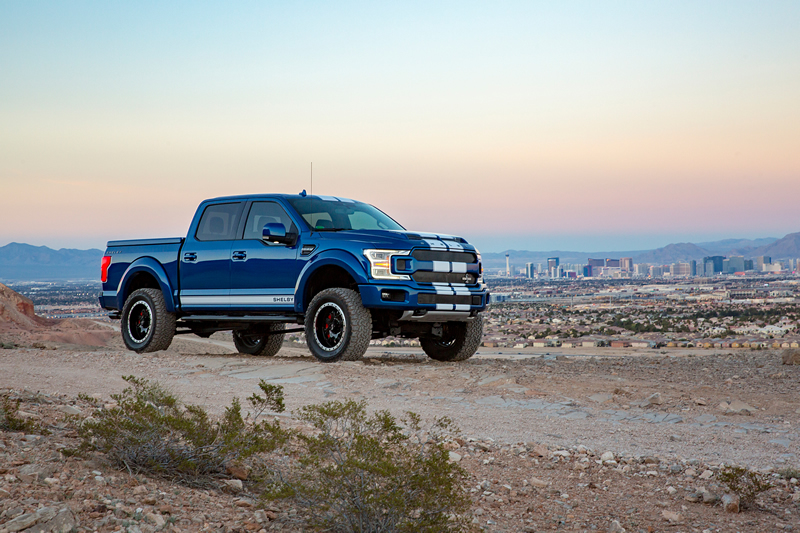 “We are delighted to confirm that the order book is open for a limited number of 565 kilowatt Shelby F150 bakkies to satisfy the ultimate needs of South African bakkie owners,” Shelby South Africa CEO Peter Lindenberg confirmed. 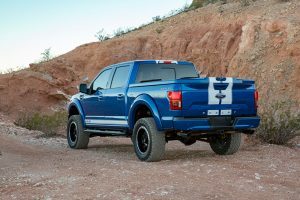 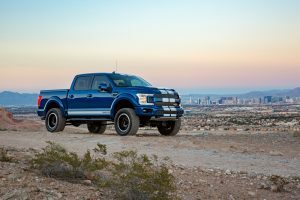 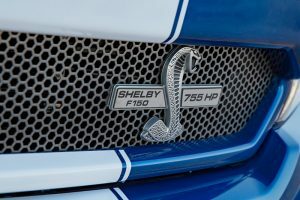 “Based on the Ford F150 — the most popular vehicle on the face of the earth — the Shelby F150 will be available in standard 565kW form or in exclusive Baja trim complete with a full Fox Suspension system – this particular model has the all new 3.5l V6 twin turbo motor. 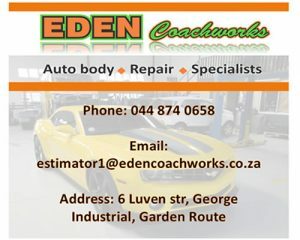 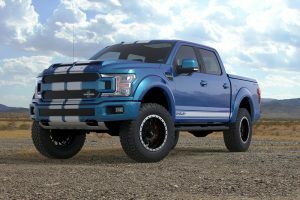 “The bakkies will be converted to right hand drive at Hi-tech Automotive, Shelby’s approved F150 upgrade facility. 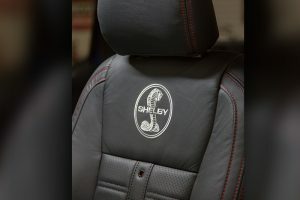 The Shelby F150 comes with a 3 Year/50 000 km Shelby Warranty — orders are open only through Shelby SA and pricing is dependent on specification, but can be expected to range from around R2.5-million to R3-million all-in for top of the range Baja Raptor in right hand drive with full Shelby conversion and the Fox suspension.